Soft rubber bushings are detrimental to any suspension, but especially annoying when it happens to your sports car. The factory rubber bushings installed on your 79-85 Mazda RX7 are most likely rotted or torn. And if they aren't already, they soon will be. Once those old bushings go, your suspension performance will take a major hit. Not only will you be putting the parts of your suspension in danger of damage (such as the control arms, sway bar, watts link, etc. ), but your RX7 will also lose its handling ability and your alignment will be shot. Good news! Energy Suspension makes kits to service each of those bushings on your RX7, replacing those old stock rubber bushings with Energy Suspension's HyperFlex polyurethane. Even better news! 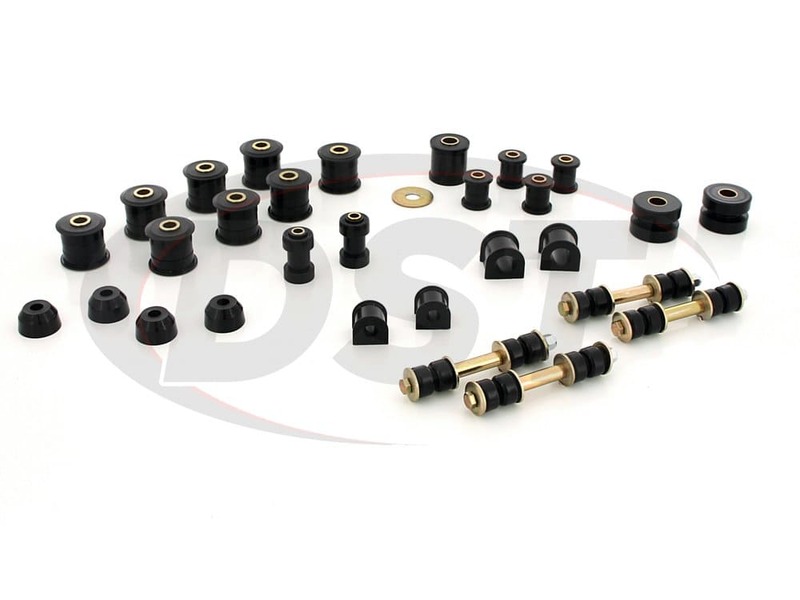 We here at DST have made this process even easier by packaging all of the parts that Energy Suspension makes for the RX7 in one convenient and cost-saving package deal. 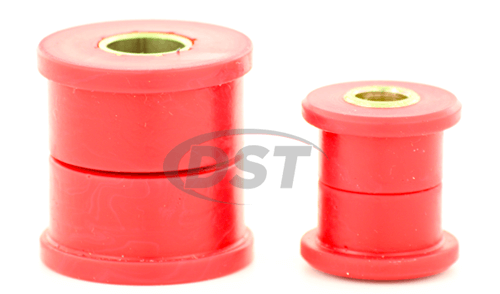 Replacing the soft factory rubber bushings on your RX7's front control arms will be 11.3101. This kit includes bushings for both front control arms and zinc plated steel inner sleeves that match your OEM bolt size. Energy Suspension's polyurethane is far more durable than rubber, making polyurethane an ideal solution for suspension bushings. 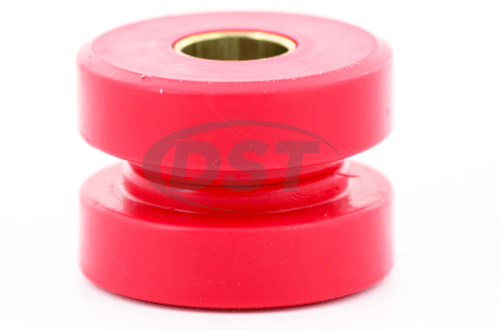 These bushings are strong enough to handle the load put on your front control arms. With new bushings installed you should finally be able to have your RX7's alignment corrected. Your vehicle's handling will vastly improve in response time and cornering. For your rear control arms, 11.3104 will completely cover your rear control arms. 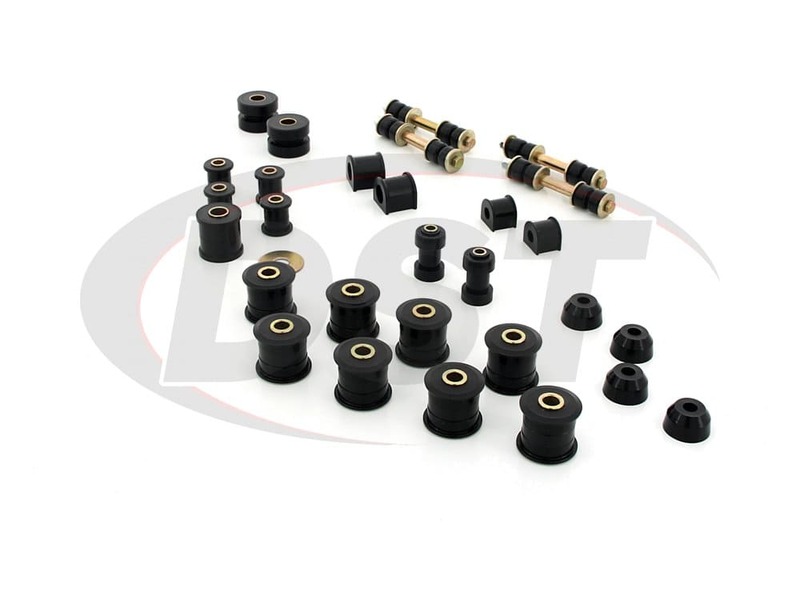 This kit comes with 16 half bushings, 8 inner bushings and 8 inner sleeves, which makes 8 complete bushings. Installing Energy Suspension's polyurethane will protect your control arms from potential damage, saving you from costly repairs in the future. The front and rear sway bar on your RX7 are responsible for maintaining maximum tire contact to the road while turning. As your sway bar does its job, the sway bar bushings stretch and compress, and unfortunately, with rubber bushings, they will eventually lose your grip. Well once the grip is gone, your sway bar is free to flop around in the mounts, losing performance and creating an annoying clunking sound. With Energy Suspension's polyurethane sway bar bushings your sway bar will be held firmly in place with a material that will not deteriorate or distort like rubber. 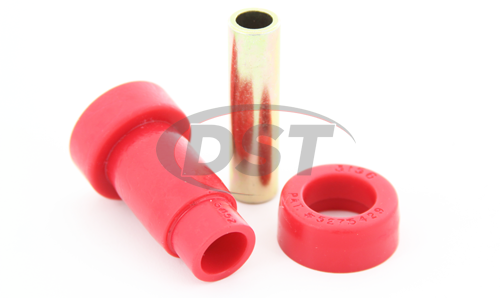 These new bushings are designed to be used with your OEM mounts and bolts. This package deal will include two sets of 9.8123. Pairing these end links with Energy Suspension sway bar bushings will truly unlock the potential of your RX7's sway bar set up. These parts will effectively give your RX7 the performance of a vehicle with larger sway bars, increasing your handling responsiveness without wearing down. 11.7101 will replace your strut arm bushings on your RX7. With more durable polyurethane bushings installed on your strut arm, you can reduce wheel hop and traction loss when accelerating. 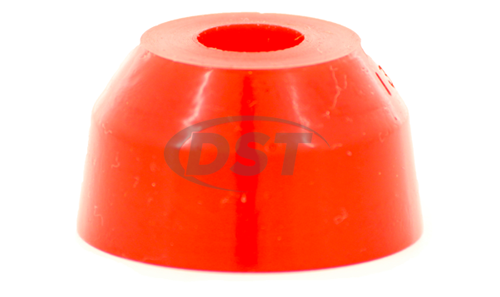 These bushings also help maintain the proper vehicle alignment. 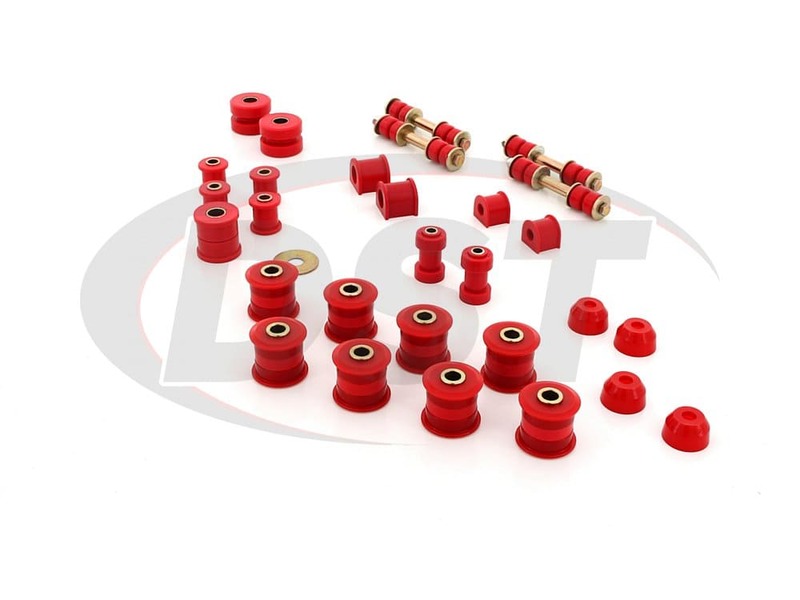 11.7102 will replace the rear watts link bushings on your RX7. 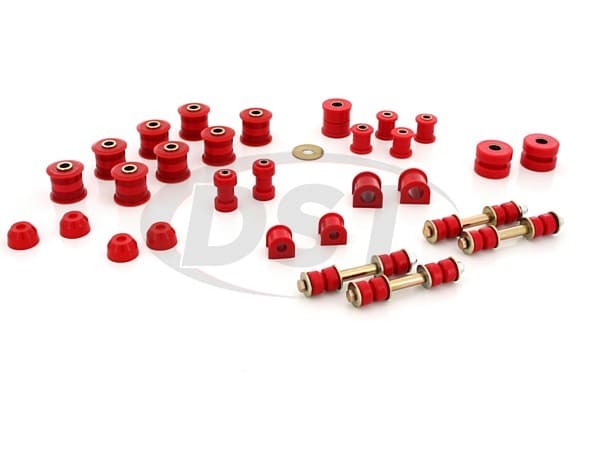 This kit includes enough bushings to replace the stock rubber bushings entirely. Last but not least, StoreMade003 will include 2 sets of 9.13105. 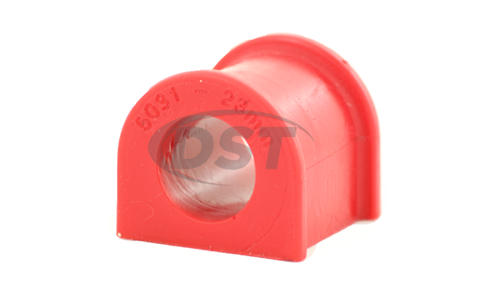 This part number is a pair of polyurethane dust boots, one to cover your ball joints, the other to cover your tie rod ends. These little boots play a huge part in keeping your suspension healthy and durable. Energy Suspension's polyurethane dust boots will grip tightly over your joints to protect your RX7 joints from debris and weathering that could damage your joints and ruin your control arms and tie rod ends. Not only will these boots keep road contaminants out, but the polyurethane boots also keep grease locked into your joint. starstarstarstarstar" Car is like new again "
Installed the full kit for my 83 RX-7 while replacing springs, strut cartridges, shocks. The car handles like new or better. Installation took quite a while due to pressing out 35 year old rubber bushings but once everything was cleaned up the new bushings went right in. The only thing I held off on were the tie rod end boots. I only wish I had paid better attention and gotten the black ones instead of the red. Although I have yet to hear any squeaks, I didnt realize that the black contain graphite to prevent potential squeaking. Editors Note: Energy poly bushings do not have graphite impregnated in the poly bushings. It is very important to use the Formula 5 grease to lube the bushings during the initial install. I got all the parts i needed and it was easy to assemble and install (these were bought for a Mazda RX7 1979) so you can imagine the state the old bushings were, we had to burn the old ones in order to remove them. 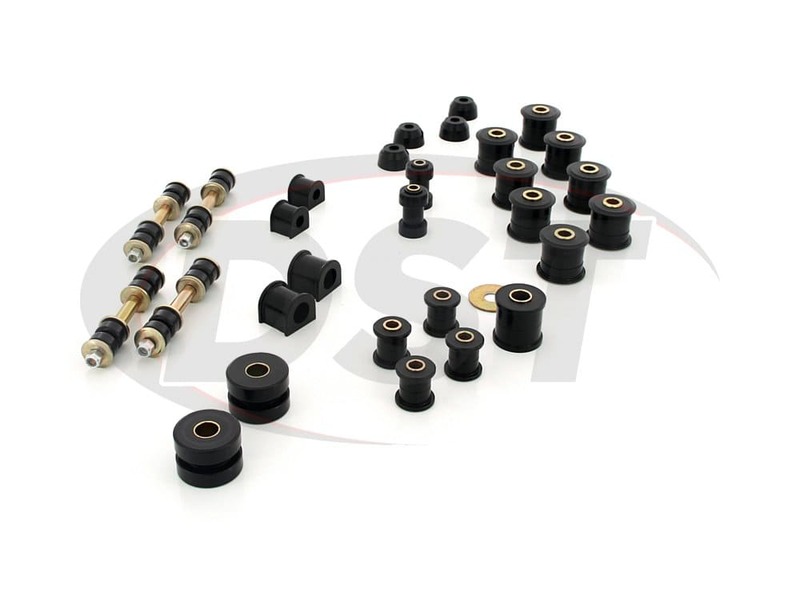 These are great bushings, everyone who rides in my car and expresses interest as to why the suspension is set up so firmly and how it got there. I tell them its all because of Energy Suspension. Over this last year I could not be happier with them. All came as promised. Still in the spares bin at this point. Are the vat and taxes included in the price? No, the vat and taxes are not included in the total price, they do not go through us. Those charges will go through your shipping carrier. Is there any way to order the storemade003 kit and have it shipped to Holland? As long as you have a verified address through PayPal, we can ship storemade003 to Holland. 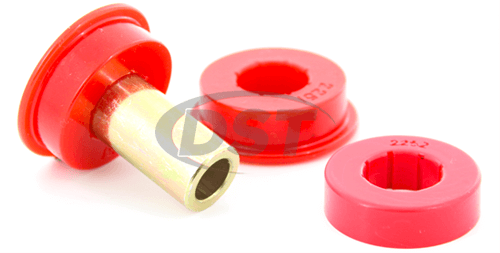 Mazda RX7 1996 storemade003 - Will this bushing kit fit the 96 Mazda RX7? Unfortunately Our storemade003 Kit is only fitted for the 79-85 Mazda RX7. Will the storemade003 fit my 1984 Mazda RX7? Yes, the storemade003 kit will fit the 1984 Mazda RX7.